Paul Barrett, Pharm.D., joined LRGHealthcare as Director of Pharmacy Operations in the fall of 2016. Like all Pharmacy Directors, Paul is well acquainted with the requirement for 24-hour pharmacy review of medication orders to ensure patient safety. However, over the course of his 30+ year career as a pharmacist and pharmacy leader, he has had the unique opportunity to gain insight into different models for managing this critical coverage and oversight. Paul noted that coordination between the pharmacists was also very manual. The pharmacy utilized a shared drive to communicate between the day and night staff. While file sharing served as a means for documentation and reporting, certain nuances of an order or details about a patient were not always well documented. This gap in communication created additional work, as well as an increased level of risk. Paul proactively researched the problems that arose in this model, including a review of medication order turnaround time to reveal inequalities between facilities. Ultimately, his data made the case for a different approach. However, the options available at the time for a professional telepharmacy service wouldn’t be as cost effective as hiring dedicated pharmacists for the night shift. And the additional resources didn’t address the core issues of this self-run model. When Paul joined LRGH in August of 2016, he noticed something very different within his first week. It was the formal handoff between the night and day shift pharmacists. Paul learned that just five months earlier, LRGH had partnered with PipelineRx to manage their after- hours pharmacy coverage. What Paul witnessed at LRGH is what makes the PipelineRx approach unique – the focused commitment of a dedicated team of pharmacists that think and act as an extension of the onsite pharmacy. Recognizing that no two organizations are alike, every PipelineRx pharmacist as part of a dedicated client team learns, assimilates and practices the policies and procedures of each individual client; all details and nuances that are required regarding medication order review are well documented in the system. This not only streamlines workflow but also contributes to better patient care and continuity. Additionally, with a per medication order pricing structure, LRGH was only paying for what they needed. Previously, all orders were faxed to the pharmacy, so when LRGH implemented their new EMR in April 2017, they faced many of the same challenges experienced by other hospitals. As with any change, EMR familiarity and the shift to a new kind of workflow can feel cumbersome to existing staff. Despite extensive communication and training, once their system went live, a myriad of challenges and frustrations from the clinical staff arose. Paul continues to enjoy ongoing facets of the PipelineRx partnership. Pharmacists know each other by name and are very familiar with the clinical staff. Each morning and evening, a routine shift change call happens ensuring critical items are covered and patient continuity is maintained. With performance reports now being generated from the EMR, Paul is using his monthly PipelineRx reports in more meaningful ways on his dashboard. This includes the interventions per month, which help to provide further insight into quality and performance. 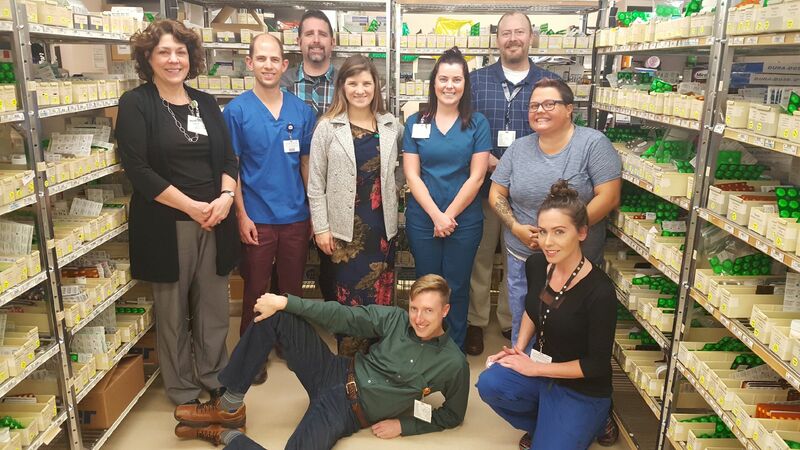 The LRGH pharmacy team has long operated a progressive clinical program, including a board- certified critical care pharmacist for their ICU, extensive acute care dosing programs, and outpatient warfarin dosing programs at four clinics in neighboring towns. To support their continued evolution, they intend to leverage their PipelineRx team to support them during surges. With on-demand support, Paul is confident this will provide extra peace-of-mind as their department advances. 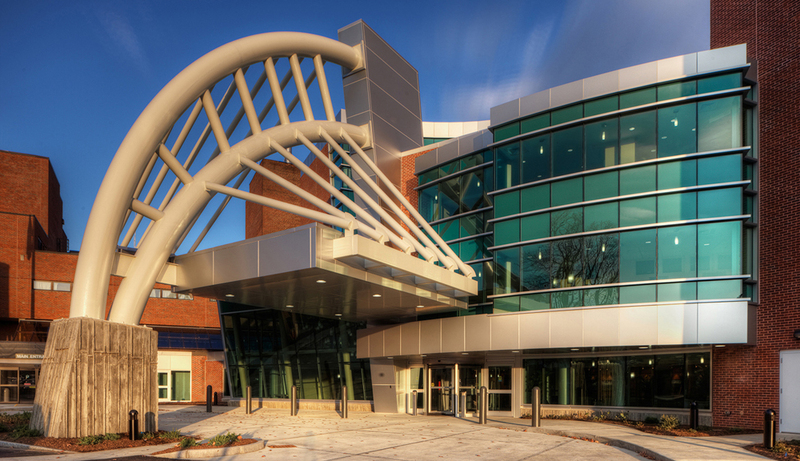 LRGHealthcare is comprised of Lakes Region General Hospital (LRGH), a 132-bed acute care facility in Laconia, New Hampshire, and Franklin Regional Hospital (FRH), a 25-bed critical access facility in Franklin, New Hampshire, in addition to 22 affiliated medical practices, and service programs. They have a core population of aging patients but typically experience a seasonal influx during the summer months.